This week's cosplay boy of the week can be described in one word epic. Ceaser of the Planet of the Apes has nothing on The Money King. What can I say about this cosplay? The props are amazing, the mask is on point and the cosplayer plays it very well. An amazing job! 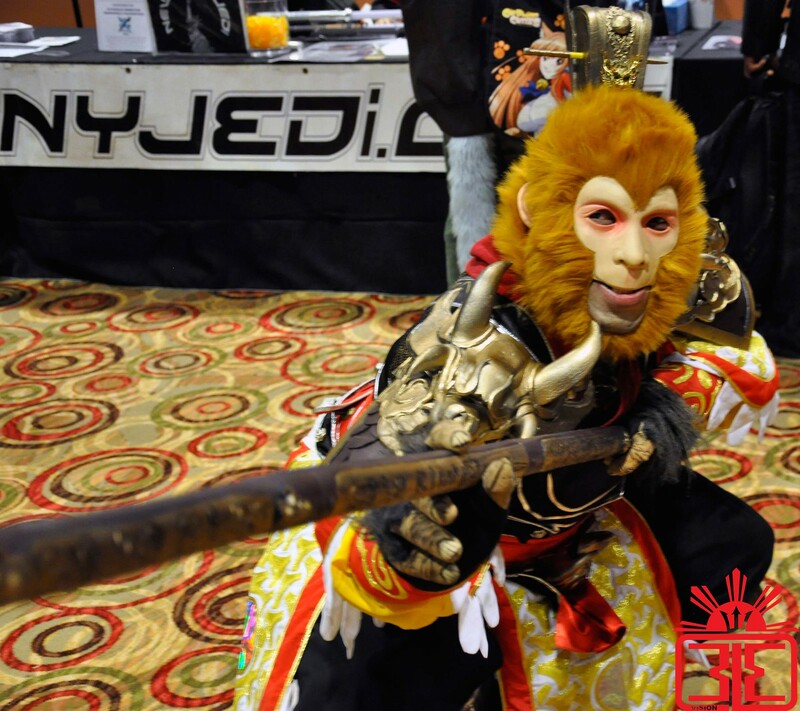 You can follow The Monkey King on Instagram http://instagram.com/sun_wuk0ng.